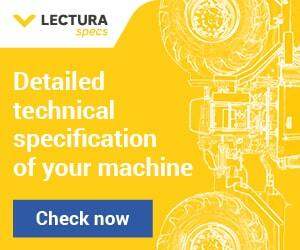 These four companies joined the list of exhibitors that already includes CASE CE, Hyundai, Kobelco, Komatsu, Eurocomach-Sampierana, Ihimer, Kubota, Takeuchi and Yanmar. Ten halls in the Verona Exhibition Centre are by now fully booked. Signs of recovery on the construction machinery market: Italian exports of construction machinery in January-September 2016 totalled 1.86 billion euros (+0.8%); imports were worth 580 million euros (+26.3%). 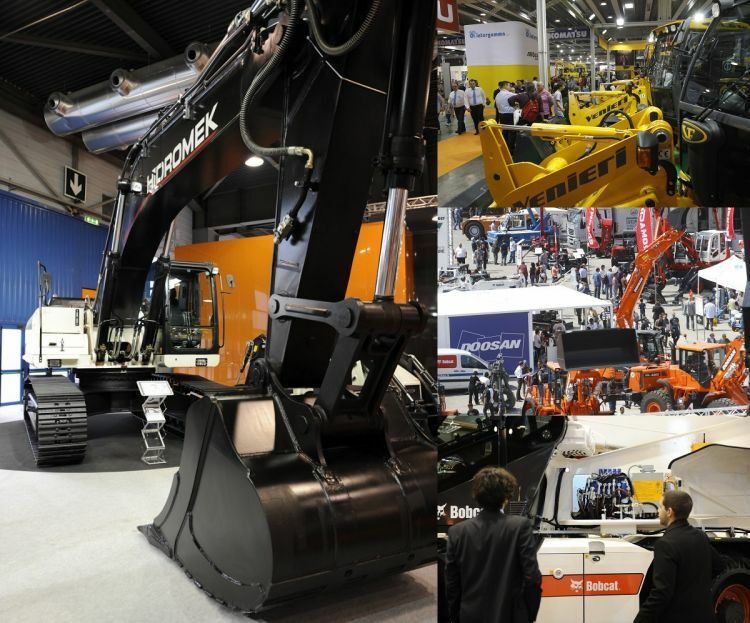 Verona, 21 December 2016 – Important new confirmations for Samoter 2017: Doosan-Bobcat, Hidromek, Mecalac and VF Venieri will all attend as exhibitors at the 30th edition of the international earth moving, site and building machinery exhibition scheduled at Veronafiere 22-25 February (www.samoter.it). These four companies join the list of confirmed exhibitors that already includes, among others, CASE CE, Hyundai, Kobelco, Komatsu, Eurocomach-Sampierana, Ihimer, Kubota, Takeuchi and Yanmar. Samoter is the only b2b event in the European calendar for 2017 that fully represents the construction sector: earth moving, concrete, drilling, crushing, lifting, vehicles, components and services, not to mention professional training and updates for operators. The coming edition will focus on technologies and solutions for the prevention and management of environmental emergencies. It will be held at Veronafiere alongside Asphaltica, the exhibition dedicated to road infrastructures (organised in collaboration with Siteb and welcoming Ammann, Marini and Wirtgen Group among its exhibitors), and Transpotec Logitec, the transport and logistics event (with Fiera Milano). To date, booked exhibition space already occupies ten halls in the Verona Exhibition Centre, not to mention outdoor areas. During the run-up to the February appointment, economic data associated with the Italian construction machinery segment remain positive. According to the latest data compiled by the Samoter-Veronafiere Observatory developed with Prometeia with data input from Unacea, the period January-September saw orders improve for exports and the home market alike. Exports of earth-moving, road-building, concrete, aggregate and drilling machinery, as well as tower cranes, came 1.86 billion in turnover (+0.8%) in the first nine months of 2016; imports also grew compared to the same period last year to more than 580 million euros (+26.3%).